What did I win? 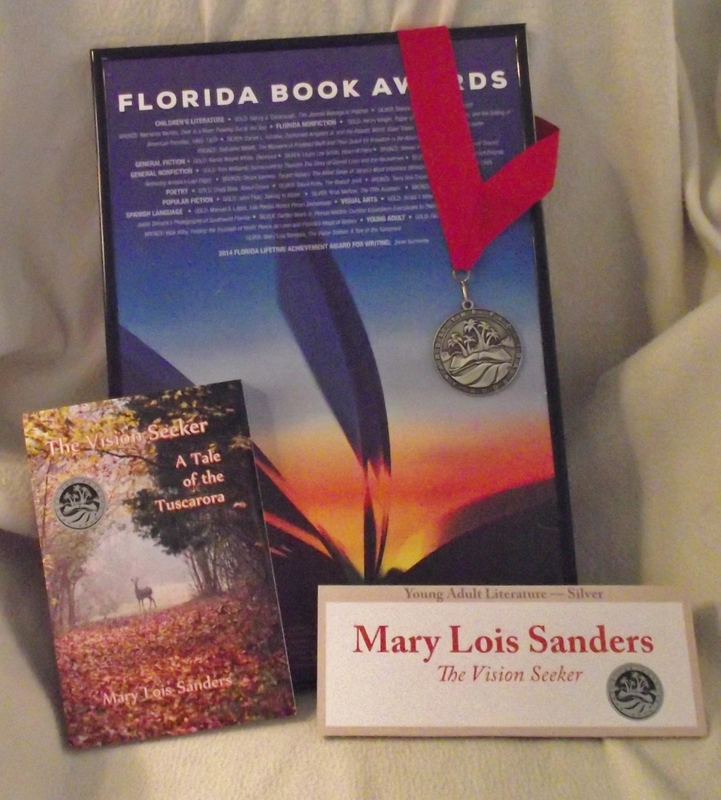 The SILVER MEDAL in the Young Adult Category of the FLORIDA BOOK AWARDS for THE VISION SEEKER! I am so over the moon on this! Of course, first I had to enter … that’s important. And to have friends and sister writers at the St. George Women’s Writers Gathering (http://fictionamongfriends.com) urge me to enter was super GREAT! Monday, March 17 – Tom and I drove up to Tallahassee for the awards. That evening I was awarded my Silver Medal along with all the other Silver and Bronze winners, and had an opportunity to “thank the academy and my writer parents”. We also met and honored the Gold Medal winners. 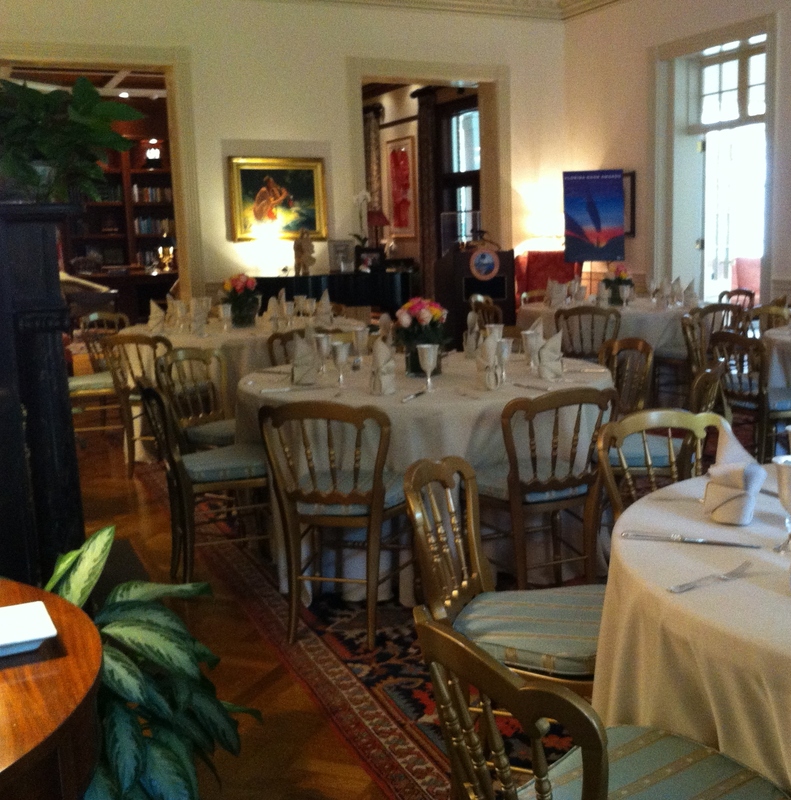 Tuesday, March 18 – Luncheon with First Lady Ann Scott and the Florida Secretary of State Ken Detzner at the Governor’s Mansion. Lovely. We had Mrs. Scott’s own recipe chicken salad (although I doubt she actually made this batch! ), salad, fresh fruit, cheese, croissant rolls, Quiche Lorraine with crispy bacon on top! And for dessert – brownies. 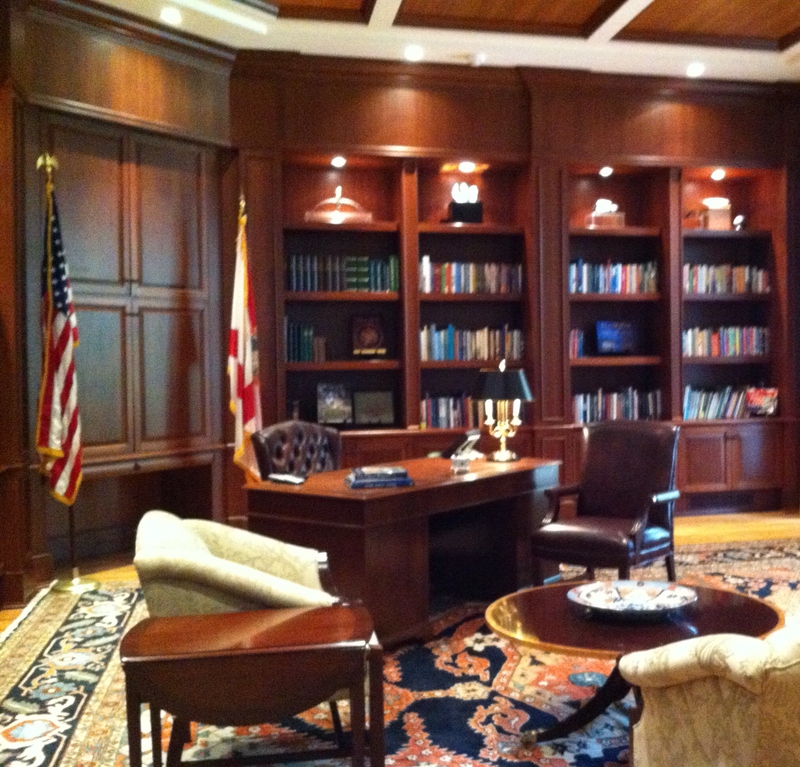 Mostly we all enjoyed touring the dining room, library (which now holds all of our books signed by us!) and family room overlooking a garden. The mansion is lovely, and not open for visitors unless special arrangements are made. I guess we were special! 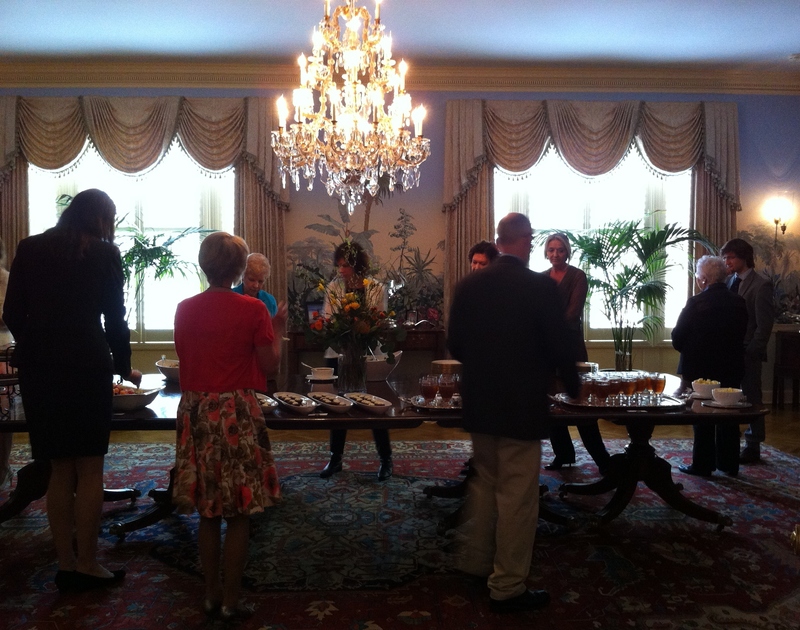 Then in the evening we were guests at a reception and the Florida Heritage Month Awards Ceremony. The Gold Medal winners received their awards; then other awards were given. I even sold four books – not many YAs at these events! 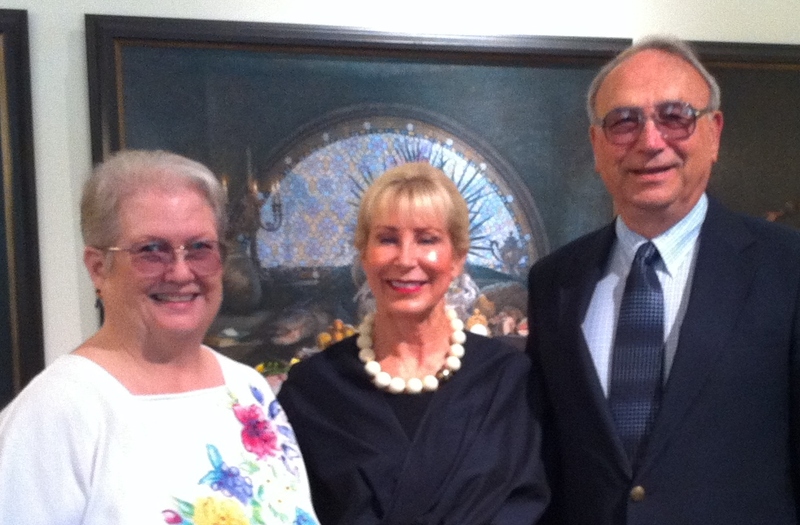 And enjoyed seeing friends … Adrian Fogelin and Dianne Ochiltree. Adrian I consider my guru (all of ST. George girls do!). She’s a wonderful writer and past winner, and this year a judge in the Children’s category. Dianne is a friend, an accomplished published authors of children’s books who is a former winner, and this year’s Silver Medalist in Children’s category for her Picture Book It’s a Firefly Night. Great book! Am I using too many ALL CAPS and “!!!!!”? Well, wouldn’t you? What a HIGH! I’ve won awards before – for singing. 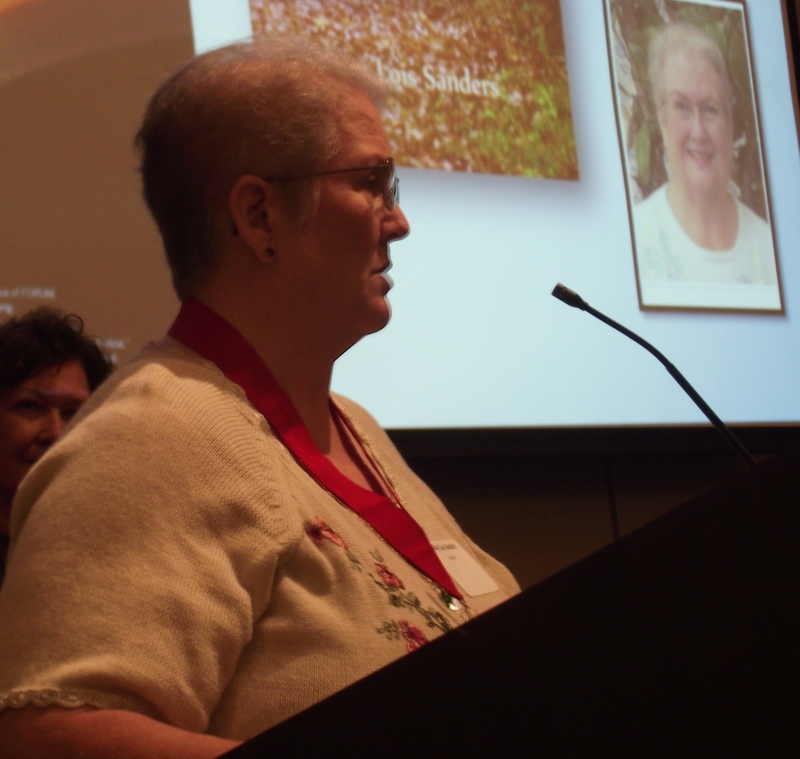 I’ve even won some writing awards – Third place, Honorable Mentions – for short stories. But this was a first – an award, even a second place, for a novel that took 14 years of writing and researching and more writing and rewriting … that’s special. Something not to be taken lightly. My work is valued by some strangers who read the book and liked it better than any other save one. I bought that Gold Medal winner, by the way, and intend to read it to find out what was different between our two works. I don’t begrudge the author the gold, you understand, but I am curious!! If you want to read my books, I love for you to do so! Go to my website – http://MaryLoisSandersAuthor.net – to read about them and link up to buy the print copy or the eBook on Kindle. Then let me know what you think! Better yet, let Amazon.com know what you think, too! Keep Reading and help the starving writers of America! Well, maybe not starving … after all, I’ve got a day job! § 8 Responses to No Kidding! I WON! This is wonderful, congratulations! And you look fabulous, BTW. Congratulations! So happy for you. I can’t wait to buy and read your book. Couldn’t have happened to a person more dedicated to The Craft than you, Mary. You’ve given so much to writing and I’m happy to see such a honorable recognition returned to you. Mostly though, I’m glad you finally let your fine baby out into the world to be appreciated! Congratulations! Congratulations again. You are such a talented lady. I am happy to know you as a mentor. Congrats on your award. There’s nothing like an honor to continue to inspire you…and your readers! Thanks, A. That means a lot. And to all of you. Thanks for YOUR support as well. You are all tops! By the way, I’ve updated my GALLERY with more photos of the Florida Books Awards Ceremonies and Events. 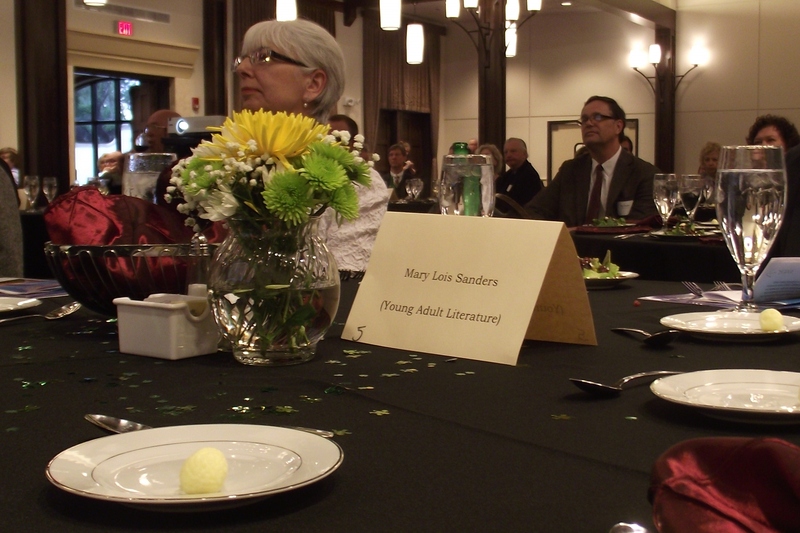 These are photos taken at the Luncheon for winners at the Governor’s Mansion, which was co-Hosted by First Lady Ann Scott and Secretary of State Ken Detzner. You are currently reading No Kidding! I WON! at my other zone.